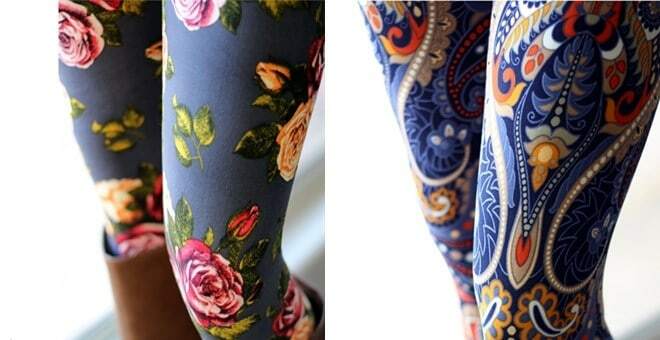 Ladies AND Girls SUPER CUTE Leggings!!!! October 9, 2017 by Cheree' Leave a Comment This post may contain affiliate links, which means if you click on a link and purchase something, I may earn a small commission (at no additional cost to you.) See my disclosure policy HERE. Such a GREAT price on these super soft and ADORABLE leggings! Just $8.99 for the ladies and $6.99 for the girls! So fun!! 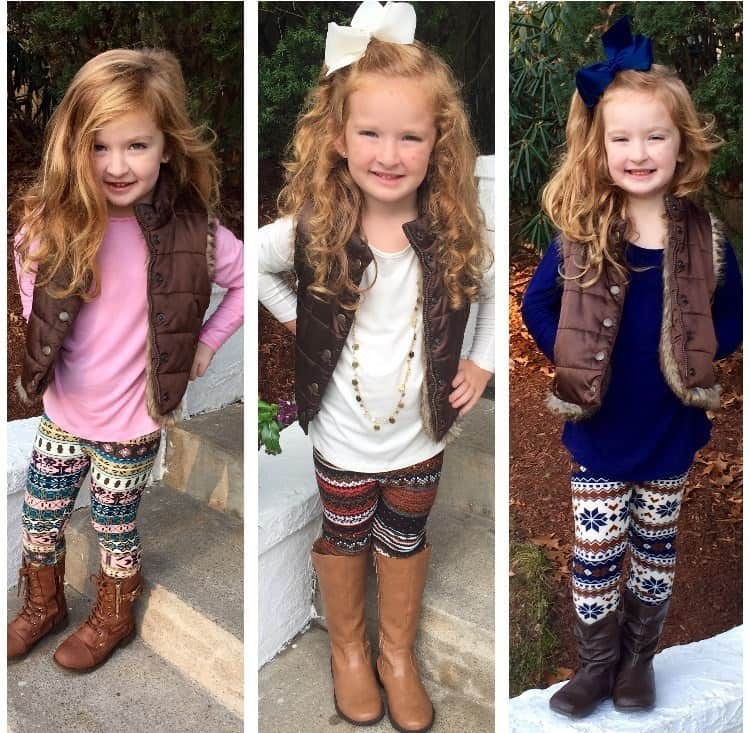 Jane.com has a bunch of super cute patterns available for these leggings! Hurry to get yours HERE! Or go HERE to snag a pair for your favorite little girl! Y'all, the little girls ones are just tooooo cute! Shipping is $3.99 for the first item and $0.99-$2.99 for each additional item.